Today we have Corsair latest Crystal Series 680X - a dual chamber tempered glass computer case which marries together the art of attraction and airflow. 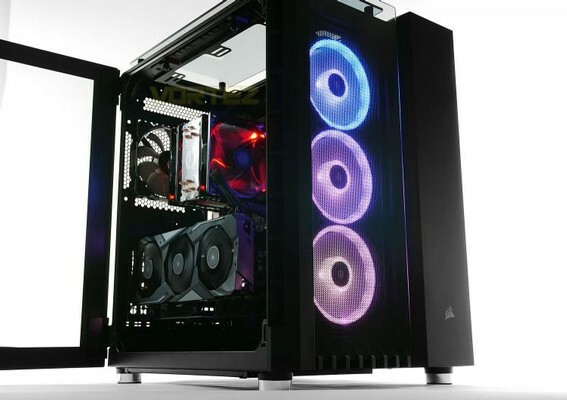 Inside this burly chassis Corsair has included a trio of RGB cooling fans which connect up with Lighting Node PRO; allowing users to synchronise all of their iCUE products and allowing Corsair to recognise 680X as a smart case. Corsair Crystal Series 680X RGB kaufen.